How much is Bad Bunny Worth? 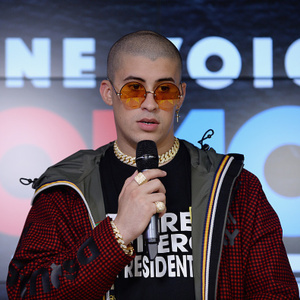 Bad Bunny net worth: Bad Bunny is a Puerto Rican rapper, singer, and songwriter who has a net worth of $8 million. Bad Bunny was born in San Juan, Puerto Rico in March 1994. His musical styles include Latin trap and reggaetón. He gained popularity using SoundCloud while he was working at a supermarket and studying in college. 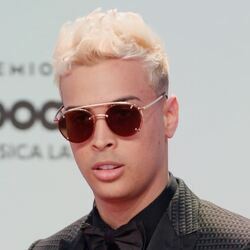 His first single "Diles" (with Farruko and Ozuna featuring Arcangel, Nengo Flow, DJ Luian and Mambo Kingz) was a hit in Spain. 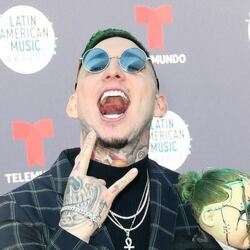 Bad Bunny's singles "Tu No Vive As" (with Arcangel featuring DJ Luian and Mambo Kingz) and "Soy Peor" both reached Top 20 on the US Latin chart. 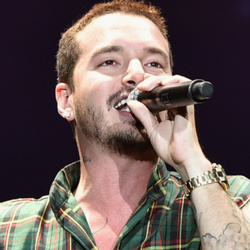 His single "Sensualidad" (with Prince Royce and J Balvin featuring Mambo Kingz and DJ Luian) reached #1 in Spain as did his single "Amorfoba". Bad Bunny's single "I Like It" (with Cardi B and J Balvin) reached #1 on the Billboard 200, US Rap, and US R&B/Hip-Hop charts. Bad Bunny has also been featured on hit singles by Becky G and Enrique Iglesias. 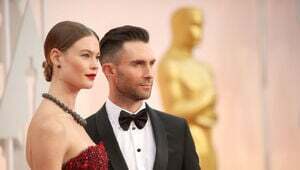 In 2018 he won an MTV Video Music Award for Song of Summer for "I Like It".